The new CNG station and canopy. The Fuelmaster card reading system and the many cards that are accepted there. 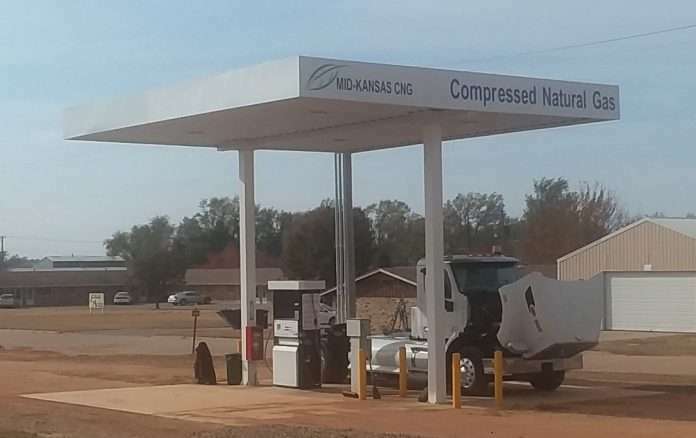 Last November, Mid-Kansas CNG celebrated the grand opening of a new compressed natural gas (CNG) fueling station at 636 Thompson Street in Kingman, Kansas, with a ribbon cutting by the Kingman Area Chamber of Commerce, and a luncheon. Owners Mark Molitor and Mattie Giefer hosted the event, along with representatives from Central Kansas Clean Cities (CKCC) and Kansas Gas Service, which featured demonstrations of CNG refueling and a tour of the station’s compressor system. The station is open to the public 24 hours daily for refueling of CNG vehicles of all sizes from smaller sedans and trucks to tractor-trailers. 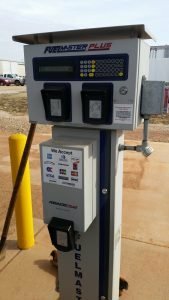 The TGT (Tulsa Gas Technologies) dispenser in use at the station. Mattie Giefer was looking for a cheaper fuel option for his fleet of vehicles with GCI Construction and turned to Mark Molitor, who is in the oil & gas business, for a solution. Together they formed Mid-Kansas CNG to fulfill the need for natural gas fueling in the Kingman area. After consultation with area trucking companies, a location on the US-54/US-400 corridor was selected. The station fills a CNG fueling gap between Wichita, 50 miles to the east, and Garden City and Liberal, both about 175 miles west. 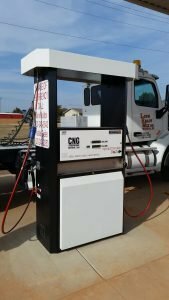 Molitor and Giefer believe that CNG is a more economical and better environmental choice for transportation. They are open to inquiries about fleet fueling on the site. The Central Kansas Clean Cities Coalition is a public/private partnership for clean transportation and is currently seeking designation from the U.S. Department of Energy. As a group, we provide technical assistance, education, training, media assistance and support policy-related initiatives for its members and stakeholders throughout western, central, and southeastern Kansas. 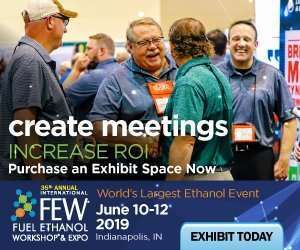 Our members include organizations, companies, and individuals who are interested in promoting the use of cleaner alternative fuels and vehicles in order to improve air quality and health, curb dependence on petroleum, minimize climate change, and support the local economy.